Great opportunity to collect some extra Free Spins at Betsson, simply by hitting the bonus rounds on a selection of games. Collect points by entering the free spin mode as often as possible to be rewarded with up to 100 Free Spins. Just click “Go For More” and hit the free spin mode in any of the selected games, and you’re guaranteed extra Free Spins or even Super Spins, worth €1 each. Get spinning now! Exclusive for Betsson players from Players from Finland, Germany, Iceland, Netherlands, Norway, Peru, Sweden and Switzerland. Spin the reels on the featured Play’n GO games, desktop or mobile, and start collecting Free Spins, credited by 18:00 CET on 3rd August 2017. Each player is eligible for a maximum of 1 set of Free Spins. 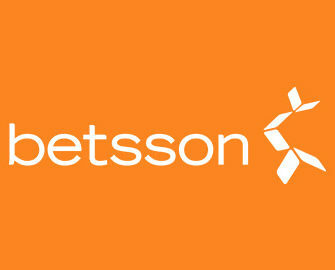 Players will be informed via Betsson inbox. 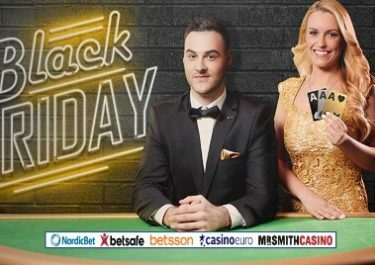 Spins have to be played on the same day and winnings from them wagered 35x within three days, subject to the Betsson bonus terms and conditions. Earning points: collect 1 point each time free spins are triggered in the base game. Re-triggers do not count. Minimum bet is 0.€20.